Massive amounts of grip in a straight line and through corners in the dry and for an ultra high performance summer Tyre they perform almost as well in the wet. Braking is excellent. 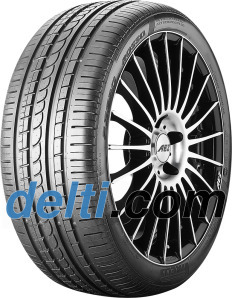 Road noise and wear rate are mediocre which has to be expected from an ultra high performance summer tyre. Comfort is sacrificed for a high level of communication between road and driver. 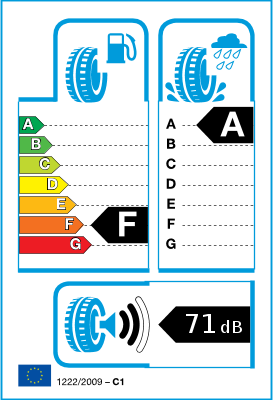 I can trust these tyres while pushing the car to it's limits. Continentals are the recommended brand for a 911 but it came standard with Pirelli's and do the job absolutely fine, great tyre and superb performer especially on the Scottish country roads. Great tyres (original fitment on the 911)..!